Large range of classic styles with a vintage feel to last through any fashion era. Available in our many exclusive colours, with a beautiful antiqued finish. Form fitting with a slim, tailored cut. So comfortable you can wear our leather jackets all day. Select range made from our soft, luxurious Italian leather in various colours. Meticulous attention to detail versions of screen worn leather jackets made in our signature Italian leather. You will not find more accurate replicas anywhere else. 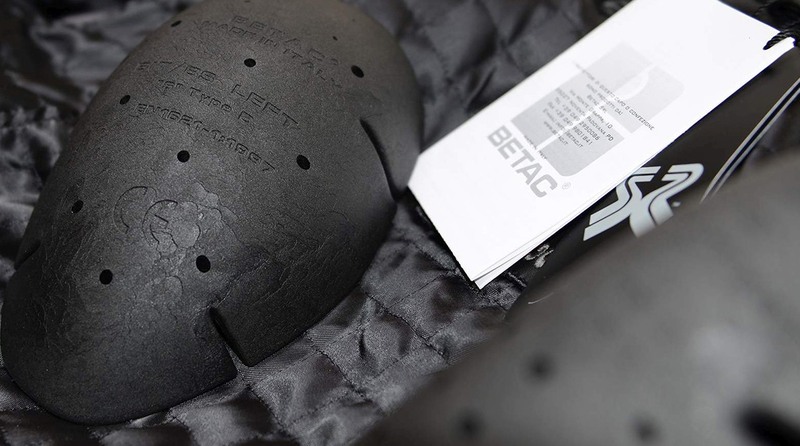 Made from 1.2mm calf leather, offering protection and comfort. Includes protection in the shoulders and elbows plus a zip out thermal vest. Exclusive t-shirt designs expertly printed on slim fit shirts. Many original styles available in various colours. 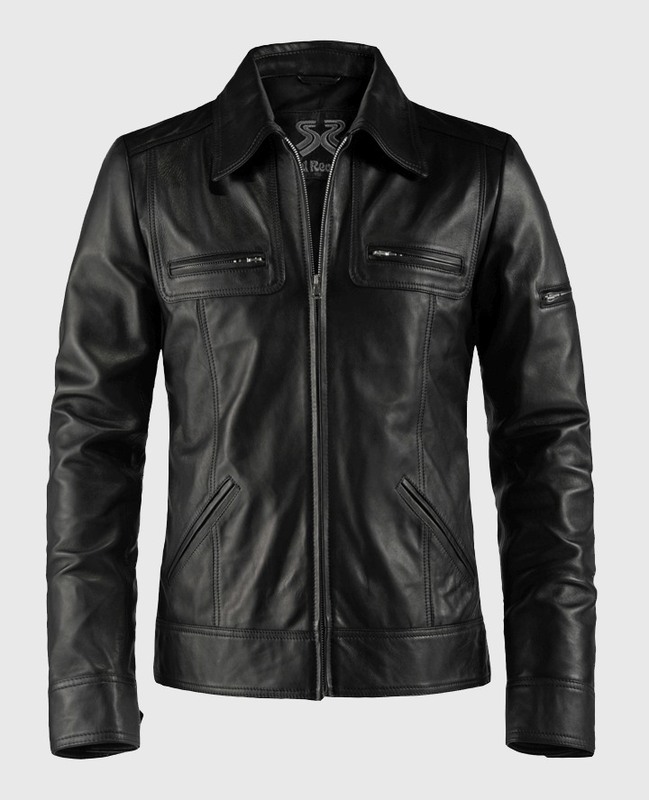 Select range of ready to ship leather jackets available at a lower price. High quality for less. How do I choose the correct sized leather jacket? The size guide lists the Actual Leather Jacket measurements. Your chest measurement needs to be 2 – 4 inches/5 - 10 cm smaller to fit you. 4 inches /10 cm for a fitted look. Example: Your chest measures 40 inches. Size: M (actual 42) this would be a vintage slim fit. Size: L (actual 44) this would be fitted. You can also measure a jacket that you really love the fit of and compare those measurements with our size guide. Chest - measure from under the armpit at the seam, across the chest to the other seam x 2. Sleeve - measure from the Top Shoulder seam to the cuff. Shoulder - from the back of the jacket, measure from shoulder seam to shoulder seam. When you place an order with us, we will send you an email to confirm your measurements, to help ensure you receive the correct size. 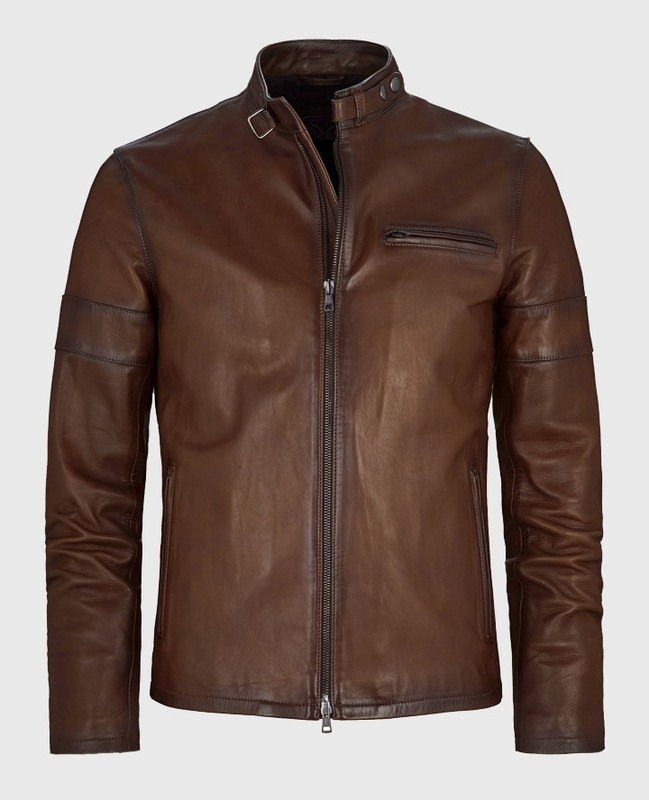 How do I place an order for a womens or mens leather jacket if I am in the USA, Canada or South America? No matter what country you are in, you will be able to purchase leather jackets from Soulrevolver.com. We ship our leather jackets world wide. I have tried to place an order for a Soul Revolver leather jacket, but was unsuccessful, why? Please ensure you are completing ALL fields that are required, including where you found us. You also need to agree to our Terms and Conditions. I am trying to place an order, but the checkout page just keeps refreshing. Is something wrong? Please contact your bank or credit card company. They may be blocking the transaction. You will need to let them know you are attempting the purchase, then place a new order. I placed an order but havent received it yet, Can I change the size or color I ordered? Unfortunately, no we begin making your jacket straight away, so no changes can be made once the order has been processed. I would like to order a leather jacket. What payment methods are available? We currently accept credit/debit cards and paypal. I would like to use PayPal to checkout but I do not have a PayPal account. NOTE: PayPal orders that have a different address, name or email address than what you list on your order, may be delayed. You will receive an email asking for further information. 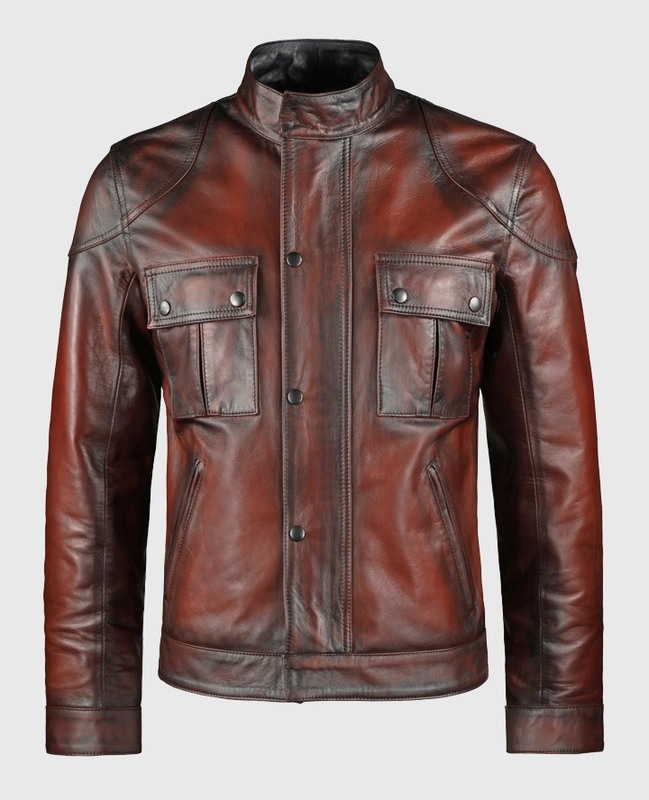 I placed an order for a vintage mens leather jacket one week ago, and haven’t received my jacket yet, or any order updates, why? All Soul Revolver womens & mens leather jackets are crafted at the time you place your order. 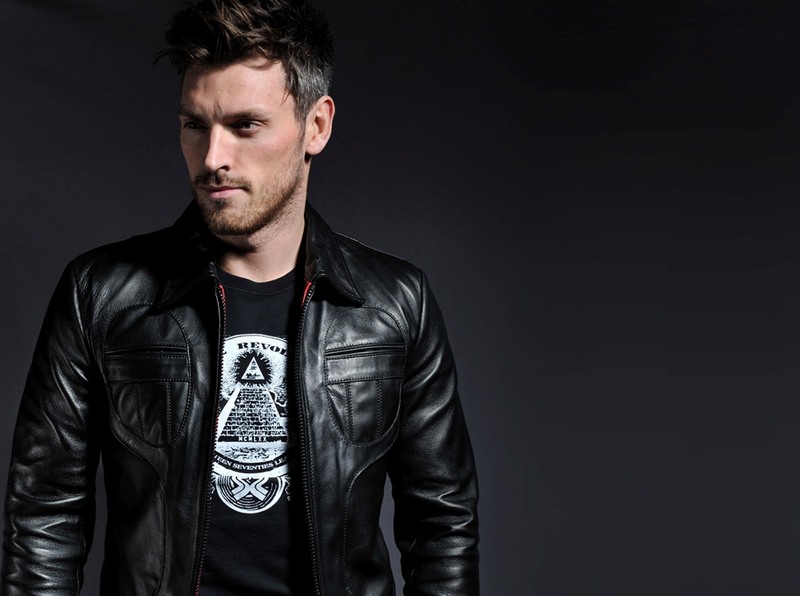 It takes up to 14 business days for your leather jacket order to be made and delivered to you. During this time period you will receive no updates. I received an email from you that says Response Required. What does this mean? This means some information on your order is missing (such as size) or we require more information from you before your order can be processed. We would like to confirm your measurements prior to making your leather jacket. You will receive an email asking for your height, chest and waist measurement before your order will be processed. I received the email that says Response Required, but did not receive an email asking for more information, why? You may have used PayPal to checkout. You would need to check the email associated with your paypal account. I placed an order but it was cancelled. Why? We did not receive payment for your order. You would need to place your order again. My order status is Processed. What does this mean? I received an email saying there is a fraud review on my order. What does this mean and how can I resolve it? You will need to simply reply directly to the email that was sent to you, with the corrected information needed. Please do not telephone as we need the information from you in writing. NOTE: We take fraud reviews very seriously. This is in no way meant to offend anyone or imply that you are making a fraudulent order. We are simply trying to protect our customers by double checking any incorrect information. Thank you for your understanding in this matter. I placed an order a week ago and haven’t received my leather jacket or any further information, why? How much does it cost to ship a Soul Revolver leather jacket to my country? Delivery of our leather jackets is £10 within the UK. £23 to Europe and £30.00 the rest of the world. I need my leather jacket order before 14 business days, do you offer expedited shipping? No. As our leather jackets are made at the time you place your order, it takes up to 14 business days to have your jacket made and delivered to you from the date your order was processed. Will you ship to an APO or PO Box address? Unfortunately no, FedEx requires a signature upon delivery to you. You will need to list a physical address where someone will be home to sign for your delivery. Yes, we can ship to a different address, within the same country, however, this can cause a fraud review on your order. You may receive an email requesting more information. See Questions regarding Fraud Review here. I placed an order for a leather jacket. How do I track it? Once your order is scheduled to ship, you will receive an email with your tracking information. It takes up to 14 business days from the date your order was processed for your leather jacket to be made and delivered to you. I ordered the wrong size leather jacket and need an exchange, how do I do that? 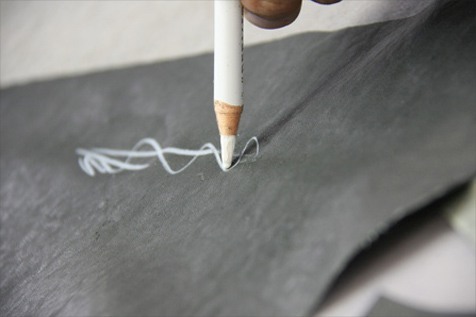 We try to keep exchanges to a minimum by asking for your measurements, prior to making your leather jacket. Will it take 14 business days for my exchange jacket to be delivered? Yes, it takes up to 14 business days for your leather jacket to be made and delivered to you. I returned my jacket for an exchange, but have not heard back from you yet. Why? Please allow a couple of days once your return has been received to update into our system. 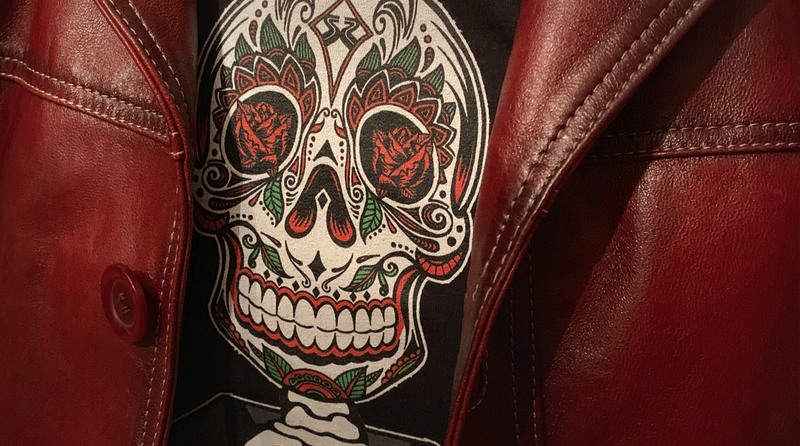 I Received my leather jacket order and am not happy with it. Can I get a refund? We would like to know why you are requesting a refund, it helps us to improve our leather jackets and service. You received my return on Monday and I haven’t received an email or my refund from you yet, why? What type of leather are Soul Revolver jackets made with? 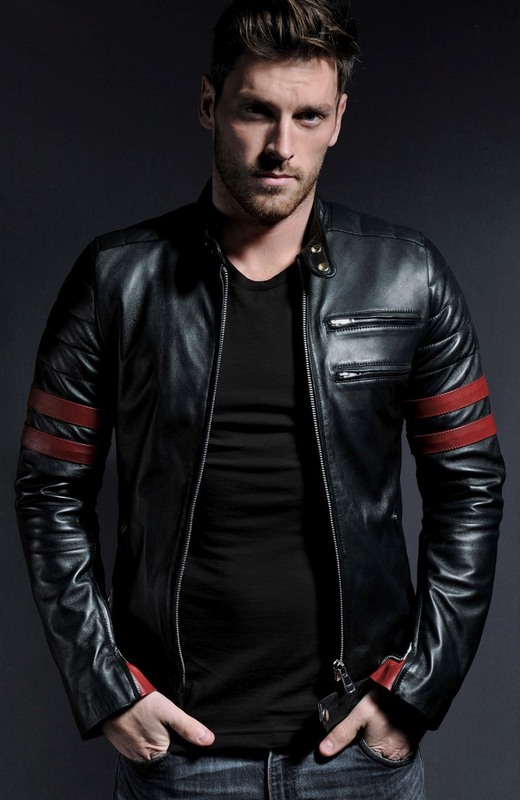 We use Italian nappa leather which we have found is perfect for our leather jacket styles. It has been made to the perfect thickness of 0.7mm in Black, Antique Brown and Red. It not too thin like regular fashion nappa or calfskin nor too thick and uncomfortable. It is just right for our slim fitting styles and extremely durable. 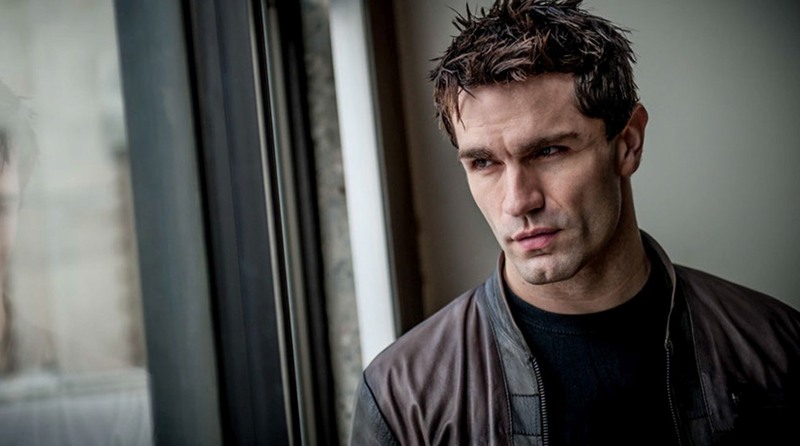 How do I look after my leather jacket? When you aren't wearing your leather jacket, please make sure you hang your jacket using a wide padded hanger. A thin hanger may misshape the jacket. Do not store your jacket in a plastic bag or container as it needs to breathe. If your leather jacket gets wet then do not use a heat source directly on your jacket, like a radiator or hair dryer. Wipe it with a smooth cloth or sponger and let it dry naturally at room temperature. 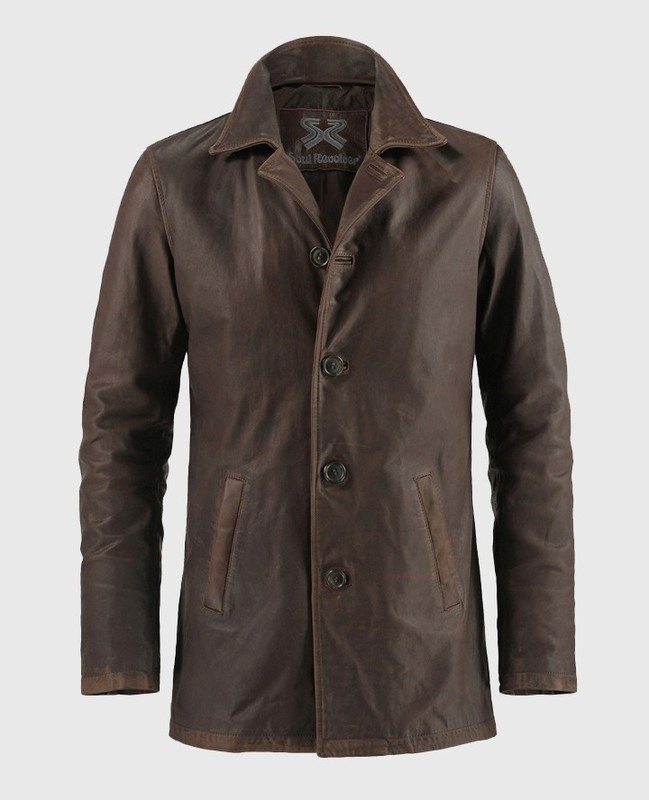 If you feel you jacket needs a clean, please seek the advice of a professional leather dry cleaner. What colours do Soul Revolver leather jackets come in? Soul Revolver leather jackets are available in the following colours: Black, Brown, Cream, Vintage Grey, and Red (as seen on the Fight Club jacket). Biker jackets are only available in 1.2mm black leather. The colour choice depends on the style and is indicated on each product page. 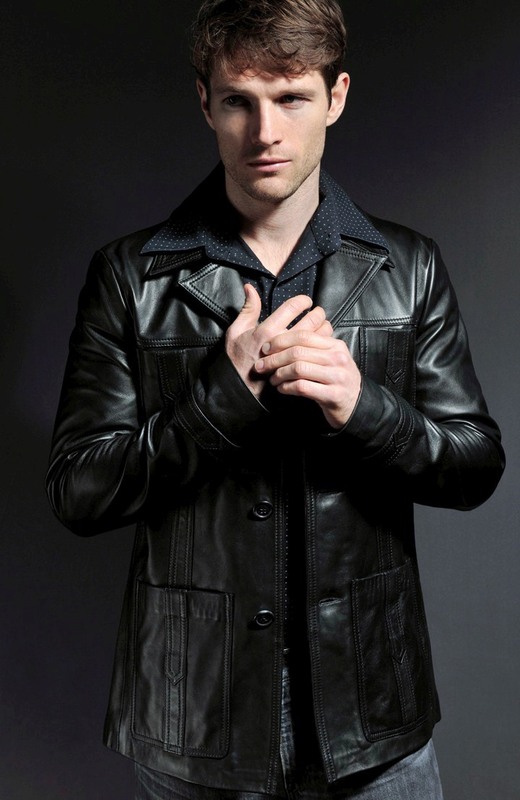 The leather jacket I’m interested in only comes in black. Can I have it made in a different color? We no longer offer a custom service. I have a question regarding a womens or mens leather jacket on your outlet? I have sent an email inquiry but did not receive a response. Why? If you are emailing regarding an order, please include your order number and/or last name. As we are unable to look up your order information without it. We do our best to answer all email inquiries within 24 hours of receiving. We are closed on weekends and holidays, if you sent an email during the weekend, your email will be answered the following business day. Also check your spam/junk mail folder. I have read your FAQ page and still have further questions. If you have an order number, please include it in the subject line of your email.